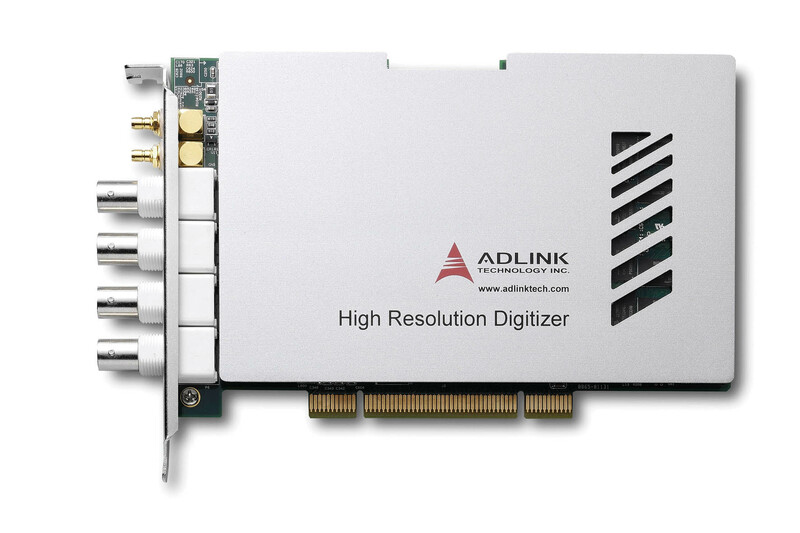 The ADLINK PCI-9816/9826/9846 are 10MS/s, 20MS/s, 40MS/s sampling 16-bit 4-CH digitizers designed for digitizing high frequency and wide dynamic range signals with an input frequency up to 20 MHz. 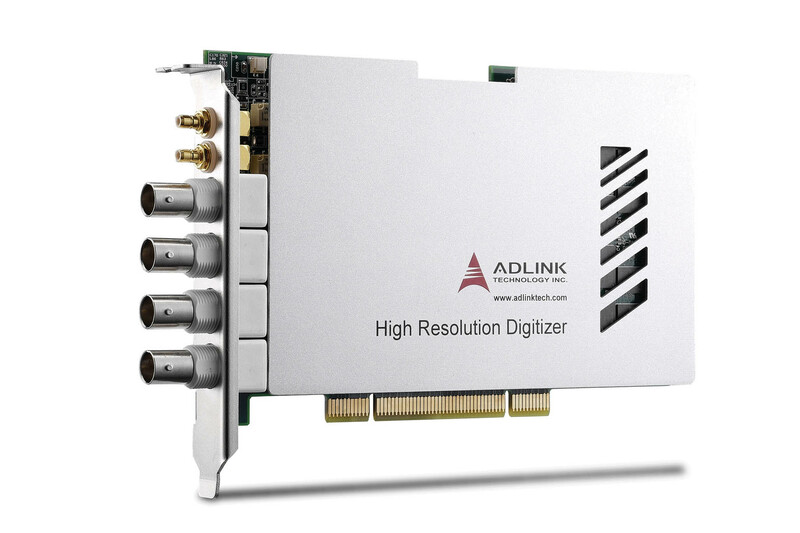 The analog input range can be programmed via software to �� 1 V or �� 0.2 V and �� 5 V or �� 1 V. With a deep onboard acquisition memory up to 512 MB, the PCI-9816/PCI-9826/PCI-9846 are not limited by the data transfer rate of the PCI bus to enable the recording of waveforms for extended periods of time. 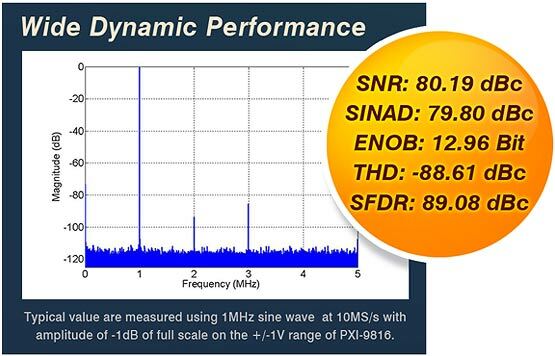 The PCI-9816/PCI-9826/PCI-9846 are equipped with four high linearity 16-bit A/D converters ideal for demanding applications with a high dynamic range such as radar, ultrasound, and software-defined radio.